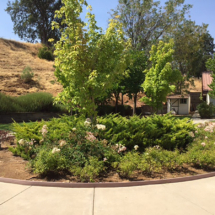 AVALON CARE CENTER-SONORA is located in the foothills of the Sierra Nevada Mountains. 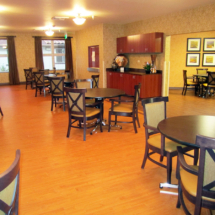 Our 210 bed community features long-term care and short-term rehabilitation services. 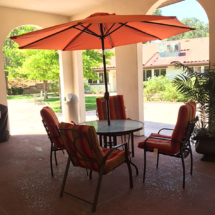 While we are a large facility we still have a homelike feel, caring staff, beautiful facility and a courtyard perfect for relaxing. 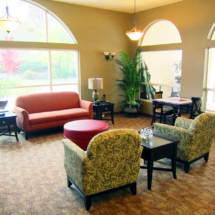 The Journeys Community is a secured part of the facility for those loved ones with Alzheimer’s disease and other dementias. 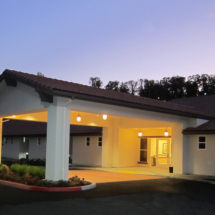 Avalon Sonora’s nursing department can handle many medical needs 24 hours a day, including of but not limited to, wound care, medication management, feeding tubes and more. 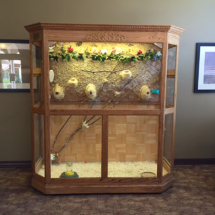 The Outstanding Therapy department is an intricate part of the team consisting of Physical, Occupational and/or Speech Therapy working with our Short Stay Patients and Long-Term Residents. 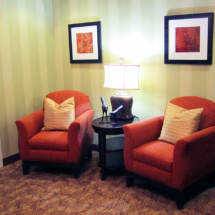 We provide outpatient services for those in the community needing therapy services. 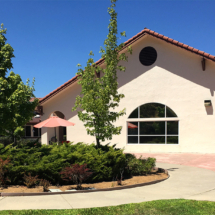 Avalon Care Center – Sonora offers more than just 24-hour nursing care, we cater to both the physical and emotional health of our residents and patients. Our care teams work together to create personalized treatment plans to help patients through their care journey. 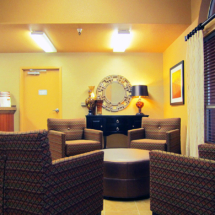 We strive to provide industry-leading outcomes through coordination of all aspects of your care.